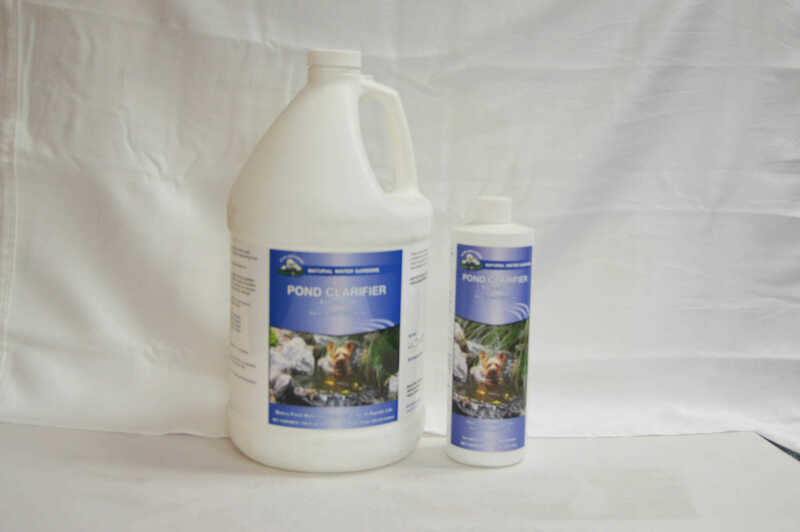 Pond clarifier is designed to clear murky pond water quickly, usually within one to three hours depending on the size of the pond. 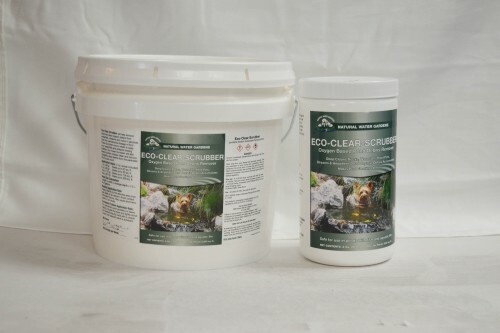 Pond clarifier has unique properties allowing suspended particles in water to attract together and fall to the bottom of the pond where they can be vacuumed out or removed by filtration. The result is an extremely fast clearing of the pond. 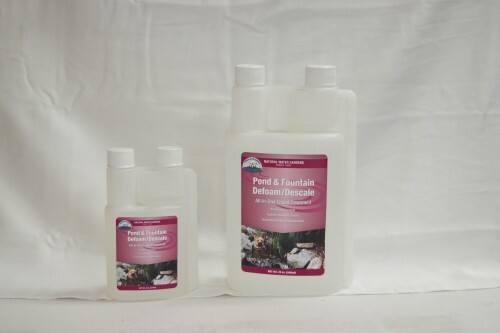 Pond clarifier is safe for use with fish, plants, birds or domestic animals that drink from the pond. 1 fl.oz. treats up to 1000 gal. 2 fl.oz. 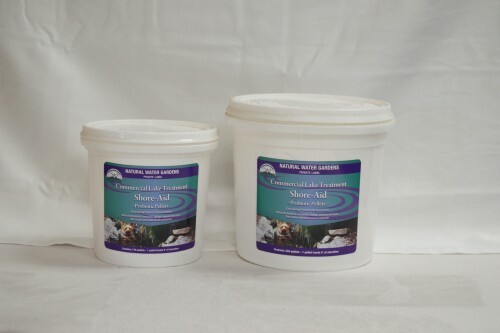 treats up to 2000 gal. 4 fl.oz. treats up to 4000 gal. 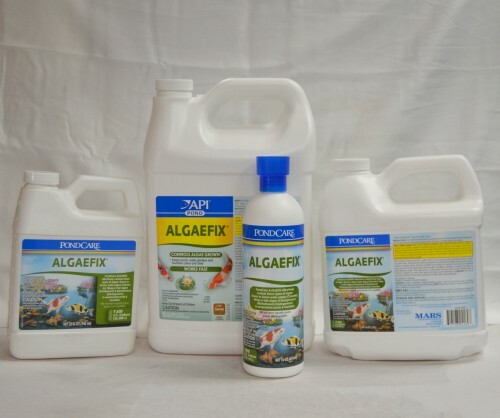 When a problem arises, apply pond clarifier as prescribed up to every three days until pond becomes clear.